Cobbler, stick to your trade. 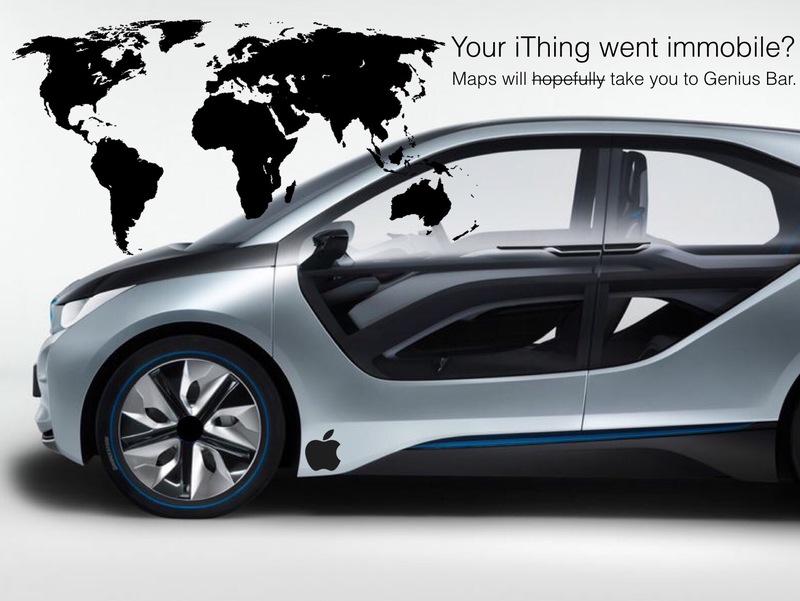 Apple Car rollout reportedly delayed until 2021, owing to obstacles in Project Titan. Well, it needs more than just some innovative ideas to bring a car successfully to the market. So if you’ve got your eye on a new Mustang, Model S, or Porsche go ahead and pull the trigger.